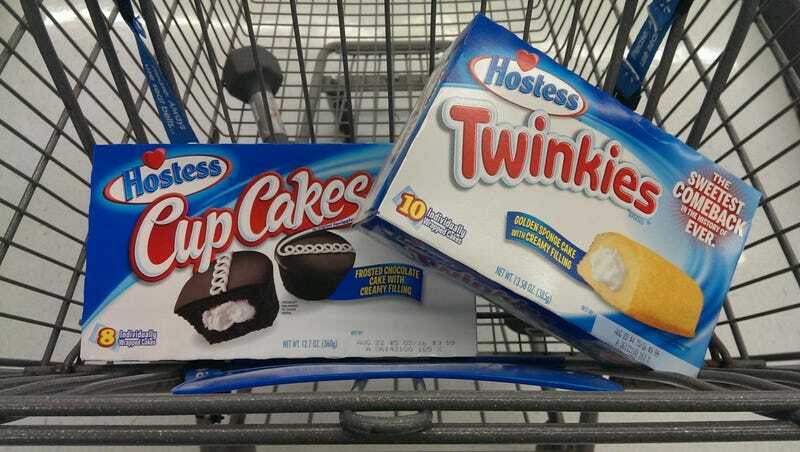 As promised last month, the relaunched Hostess Brands has brought Twinkies, Cup Cakes and other magical snacks back to America's store shelves after disappearing last November. I have sampled one of each of these, and the only difference is the sweet taste of relief and an incredibly unnatural freshness. Our national nightmare is over.